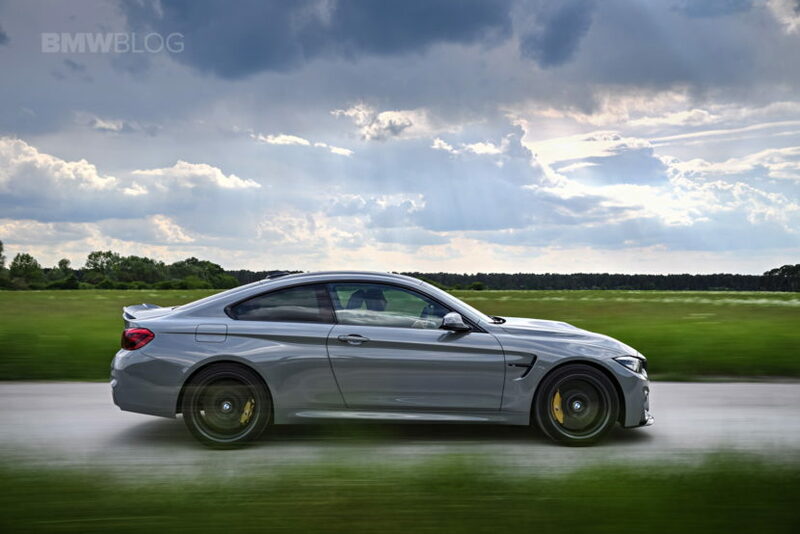 Since its debut, the BMW M4 has been criticized a bit for being a bit too numb, a bit too snappy and just not as complete a driver’s car as its predecessors. Since then, though, BMW has made marked improvements to the BMW M4, namely with the Competition Package, the M4 GTS and now, the BMW M4 CS. 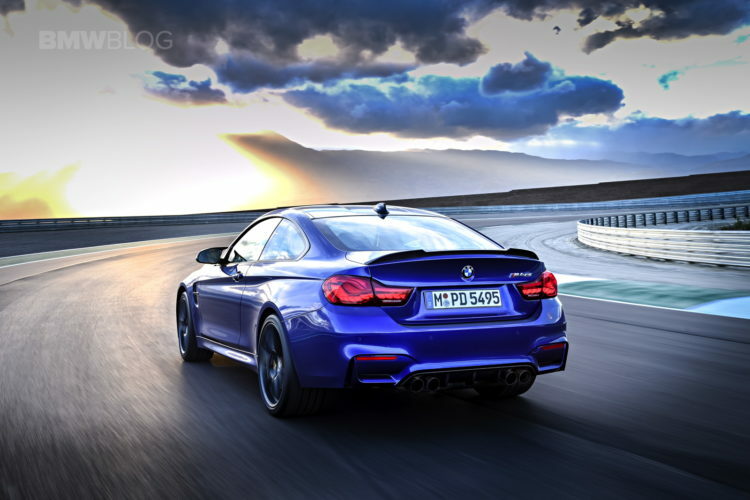 The latter of which is the newest iteration of the BMW M4 and it’s the one we call the Goldilocks variant. It’s sharper and more dynamic than the standard or Comp Pack cars but it isn’t as extreme or as expensive as the M4 GTS. It sits comfortably in the middle. The only real problem with the M4 CS is that BMW is only going to make about 3,000 of them. That means BMW has to charge quite a large premium for it, to the tune of around $125,000. That’s more than a Porsche 911 and almost as much as the BMW M4 GTS. In this latest review from Car Advice, we take a look at whether or not the few BMW M4 CS buyers will have spent their money wisely. Under the hood of the M4 CS lies a slightly tuned version of the same 3.0 liter twin-turbocharged I6 as the standard M4, so it makes 464 hp, rather than the standard car’s 425 hp. Combine that with all of the M4 CS’ lightweight bits from the M4 GTS, such as a carbon fiber hood, carbon interior door panels and carbon aerodynamics, and you have a car that’s capable of 0-60 mph in 3.9 seconds. While that 0-60 mph time is what BMW claims, we expect it to be a bit quicker, as the standard Comp Pack M4 can do that with less power and more weight. 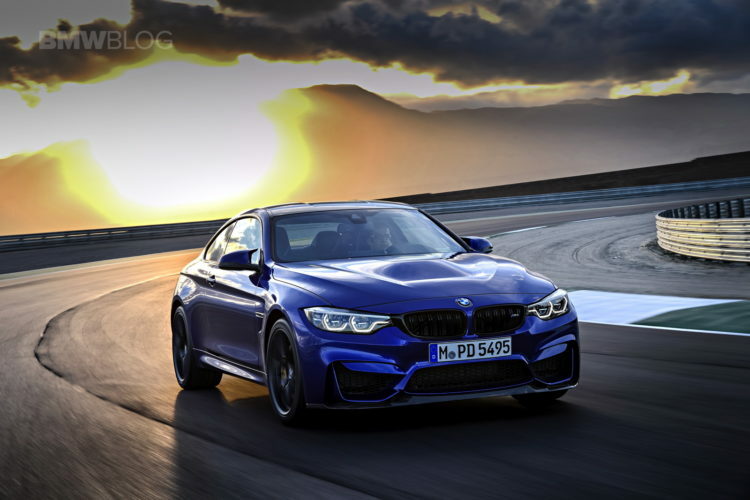 According to Car Advice, the new BMW M4 CS’ differences can be felt. It feels punchier, sharper and more dynamic, all while feeling more stable. While the standard M4 can be fun, it’s often times too wild, seemingly always trying to kill its driver. Not so with the M4 CS, which is always planted, secure and, most importantly confidence-inspiring. However, they’re not so sure it’s worth its much higher price tag. The performance and driving experience is better in the CS, but it’s not so much better that it’s worth so much more money. Especially so in Australia, where there’s a BMW M4 Pure, that comes with most of the Competition Package gear, while ditching options enthusiasts don’t need, for cheaper than the standard M4. So because of the M4 Pure, in Australia at least, the BMW M4 CS isn’t necessarily worth the money. It’s still great, though.